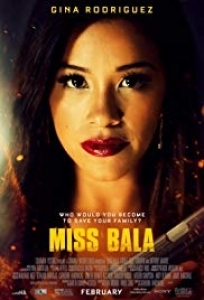 Young Gloria seeks help from the police when cartel hit men kidnap her friend from a nightclub in Mexico. She soon finds herself in big trouble when a corrupt cop hands her over to the same goons who shot up the place. Their gang leader, Lino, decides to use Gloria for his dirty work to avoid detection from the Drug Enforcement Administration. Determined to get away, Gloria must now play a dangerous game to outwit not only the cartel, but the DEA agents who suspect her of complicity.